Emerging technologies are completely changing the way we interact with each other and are methods of doing our work are also changing rapidly with advancing technologies. Some major technology masterpieces like machine learning and touch commerce are becoming very popular in every industry and thus technology is reshaping the ways we do business. High tech approaches are becoming an important part of our lives because of advancements in technologies. Machine learning is an emerging technology trend which is known as a computer’s ability to analyze the data and repeating patterns and learn them all on its own. 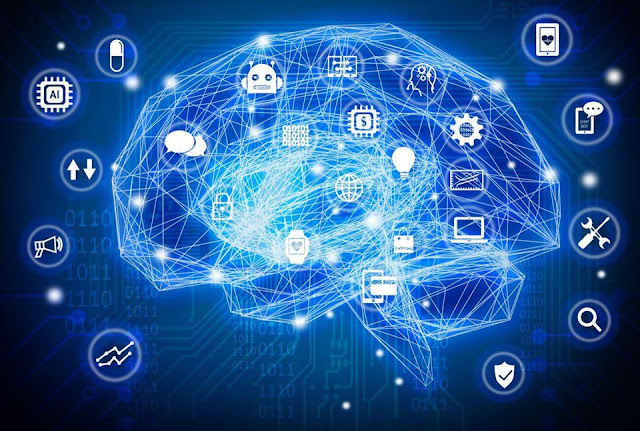 Machine learning is highly affecting the daily connection of people over social media by learning the patterns and it is also revolutionizing the way businesses meet each other over the internet. Google is using machine learning mechanism on mobile devices which can continue self-learning even when offline and it is helping businesses in a big way by anticipating the customer’s needs efficiently. 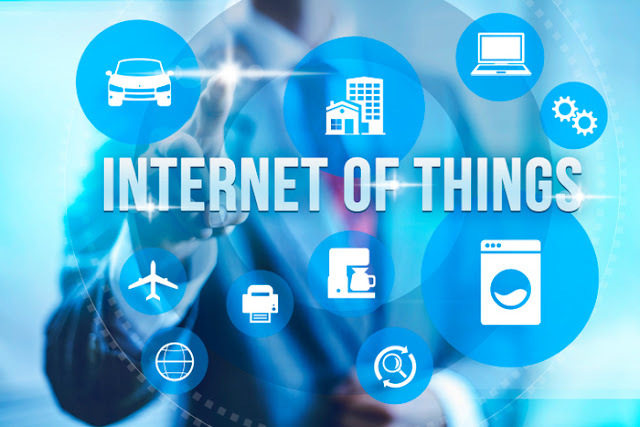 Well, internet of things is one of the biggest technology trend with an idea that all the devices can be connected to the internet and also to each other in order to create a perfect couple of physical and digital worlds. IOT is not only changing the way we do business but also the business models that are used to do so like flexible consumption models are becoming increasingly more famous across every industry as new customer data arrives. Watching movies about virtual reality and thinking how would that be if it was actual in life was cool, right? Even though this VR (virtual reality) has been around since the 1950s but till today, the technology mechanism was not able to present full digital experience that people are craving for. Good news, all this is going to change now. 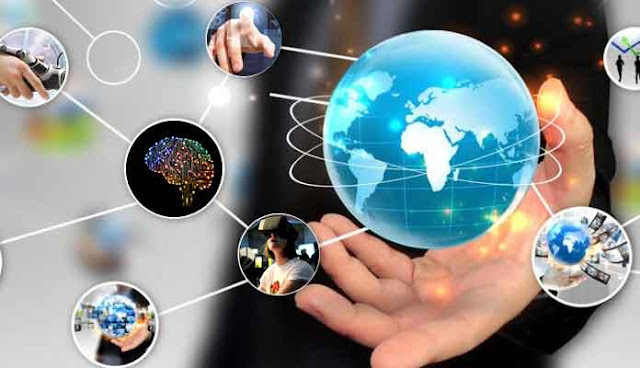 Recent improvements in technology in both, hardware and software is going to present fully immersive digital experience of virtual reality that is going to be witnessed across every industry. Virtual reality is very popular in gaming technologies and this trend is continuing to grow. 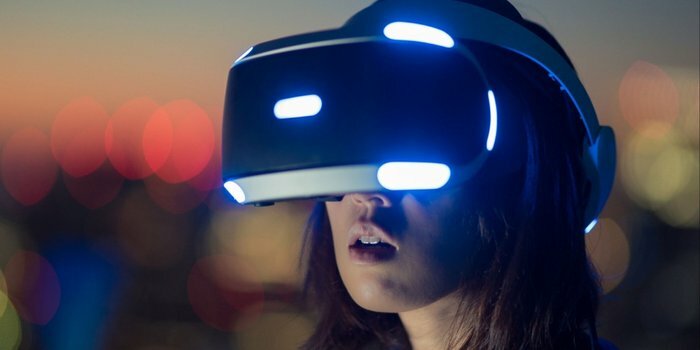 Virtual reality would be a great change in all the companies across the board as this technology will help them engage their customers more efficiently and to optimize their marketing and sales efforts. 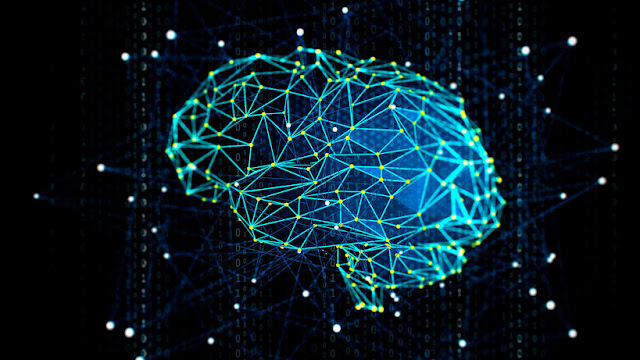 Cognitive technology is a broader concept even though it stands in the same layer as virtual reality and machine learning as it includes natural language processing and speech recognition. Even though this technology trend has a wider range of applications, it is still predicted this technology will be adopted by 95% of software projects by 2020. Today you are able to buy anything you want with just your finger touch. It was a fantasy before but now it is as real as anything. 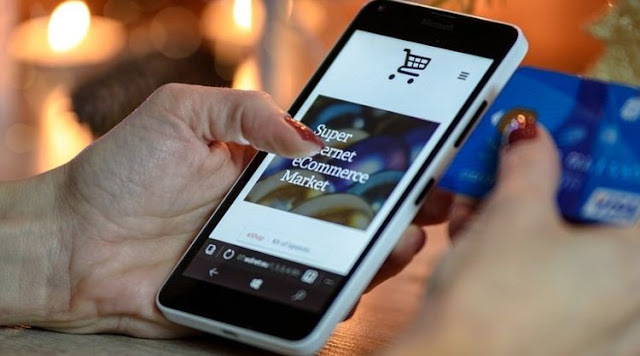 This touch commerce technology comprises of touch screen devices through which you can easily buy anything from your mobile devices. Touch commerce is a technology trend that is going to target e-commerce in recent years as purchases through this method are most likely to increase by 150% this year alone.